Maybe you’re a wine collector who’s amassed countless bottles of Chardonnay in your cellar, or maybe you just like to enjoy an occasional sip of fine wine from a variety of brands and labels. Regardless of how you’ve acquired your wine collection, you want to ensure your numerous hours and financial investment is not ruined by damaged or fractured bottles during a move. Whether you’re a self-ascribed wine expert or like to indulge in a flavorful beverage experience only the taste of wine can provide, your wine collection is something you hold near and dear to your heart. Like any collection, you want your belongings to remain intact and in pristine condition — especially since you intend to consume your wine one day! Whether you’re relocating entirely or want to move your collection to a safer location during seasonal weather, make sure you always handle your valuable investment with care. You have everything ready and packed for your latest move: your furniture, your clothing and even your blankets and pillows. But what about your wine collection? When packaging wine, it is essential to remember that extreme care must be taken during the moving process to guarantee your wine stays as it should — completely immaculate without one drop spilling. If you’re moving your collection in extremely warm or cold temperature drops associated with summer or winter weather, it’s recommended to move your collection in a climate-controlled vehicle. Even if you choose to relocate your wine in non-extreme weather environments, it may be best to speak with a professional mover beforehand. Your wine is likely high-value, so it deserves to be treated as such. Hire an appraiser who can place a value on your collection before moving. Reach out to your local wine shops or distributors to locate an individual who would be able to better assist you in assessing your collection’s value. Purchase specialized boxes: When transporting wine, you need to pay special attention to caring for the contents inside your bottle. Boxes that specifically protect fragile materials from breakage are ideal. Insulation: Changes in environment can greatly affect the taste of your wine. Even if you take extra caution packing the glass, however, it’s also important to take care of the contents within your bottles. While transporting wine, aim to use insulation or a thermal container that can keep your wine at a constant temperature of roughly 55 degrees F.
Pack wine on its side: It’s essential to keep your wine on its side during relocation to ensure the bottle’s cork remains wet. When you turn your bottles on their side, or upside down, the corks retain their wetness during their move, ensuring that the flavor is not altered during a bumpy ride or trip. Unfortunately, damage may still occur even when extra precautionary measures are taken before the move. For example, your wine may agitate within the bottle, causing bottle shock and diminishing the flavor as a result. However, the risk is greatly reduced when wine is packaged correctly. For valuable or extensive wine collections, it is ideal to hire a professional moving company that can pack wine for a move. 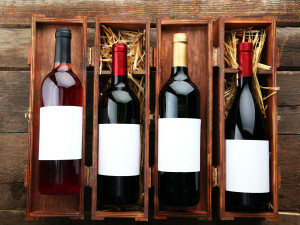 Professional movers are skilled in transporting a variety of fragile materials — wine included. Packing wine yourself may seem easier, but professional assistance gives you that much needed added peace of mind that all of your possessions will be taken care of and arrive safely at their intended destination. At Mid Atlantic Van Lines, we do more than just transport furniture and boxes. If you have special items, such as your wine collection, that need extra tender love and care during its move, review all of Mid Atlantic Van Lines’ moving and packing services, before taking matters into your own hands. Whether you’re moving within the state or across the country, Mid Atlantic Van lines offers you exceptional service in handling your belongings with the utmost care and precision. Where is your dream place to live? Are you imagining somewhere tropical? Somewhere urban? Somewhere rural and mountainous? Before you get too excited about the prospect of living elsewhere, it’s important to consider the cost of living in any given location. It’s often going to cost more to live in tropical and urban areas than it is in rural areas. But cost of living is more nuanced than that, which is why we have tools like cost of living calculators to help us make decisions before taking new jobs or making big moves. 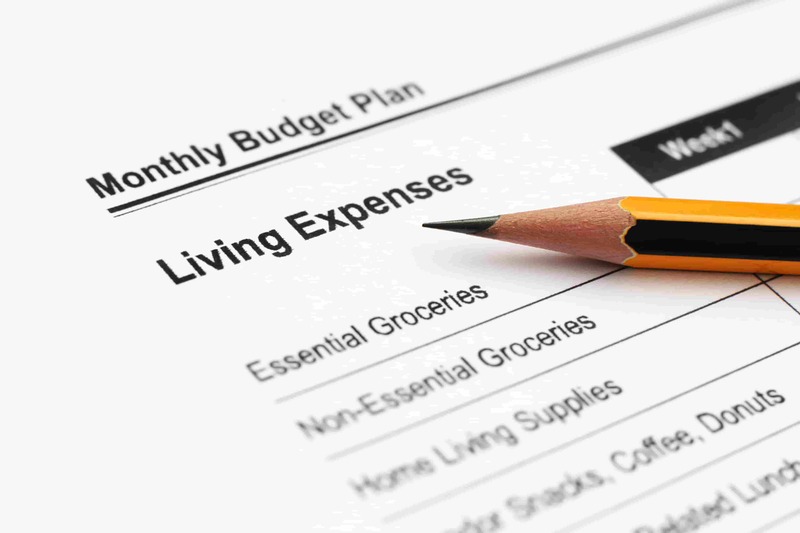 Here’s a look at how cost of living is calculated and how it can be interpreted. In simple terms, cost of living is the difference in how much products and services cost across different cities and regions. You can find many different cost of living indexes, and each will have its own methodology. But each cost of living index seeks to express how much common goods cost in one area. These usually include housing, food, healthcare, utilities, clothing, education, entertainment and more. A salary of $50,000 will go a lot farther in a place like Louisville (with a low cost of living) than it will in a place like Los Angeles (with a high cost of living). Salaries and other compensation in high-cost-of-living-areas tend to be higher than those in low-cost-of-living-areas. Most cost of living indexes use what’s known as a “basket of consumer goods.” These indexes track how much a collection of common goods costs at any given time. The types of goods in a basket change over time to reflect shifts in consumer behavior. The cost of a basket of goods in one location can be compared to that same basket in another location — which highlights differences in cost of living. It’s probably no surprise that the most expensive places to live in the United States are large urban areas like New York City, San Francisco and Washington, D.C. But what are the most affordable places? Topping the list of most affordable places to live in the United States among the largest 100 cities is Des Moines, Iowa, where less than 25% of income is spent on living expenses. Other affordable places to live include Omaha, Indianapolis, Grand Rapids and Fayetteville, Arkansas. No matter where you’re moving — and no matter how much it costs to live there — Mid Atlantic Van Lines can help ensure that your belongings arrive safely. We are the cross-country moving company that uses experience, knowledge and integrity to get your things from one place to another without stress so you can focus on what matters most. Moving can be tough. But when you choose Mid Atlantic Van Lines, we make things as easy as they can be as your move to your new home. Contact us today about serving as your cross-country moving company. Navigating the insurance world can be challenging. There are so many different types of insurance, and none of them are free, unfortunately. How can you know what kind of insurance you need? Here’s some good news: Both renter’s and homeowner’s insurance can offer wide-ranging benefits that help in areas that may seem unrelated to your home. Take a look at the differences between homeowner’s and renter’s insurance, as well as what to expect from each of them. Renter’s insurance is not generally required — it’s something you choose for yourself. But it’s often a very good choice to make, since it’s extremely affordable. Renter’s insurance is designed to protect against the loss of personal property. When you’re applying for renter’s insurance, the insurance provider will ask about the cost to replace all of your personal property if it’s lost for any reason. This type of insurance has nothing to do with the actual structure — that’s insurance your landlord would take out. One added benefit of renter’s insurance is that it may cover personal liability. For example, if you get sued for some reason, your renter’s insurance policy may cover a portion or all of your legal expenses. This is a helpful benefit that is also available with many homeowner’s insurance policies. Homeowner’s insurance is something that’s required — you can’t own a home without it. Unlike renter’s insurance, a homeowner’s policy will cover the actual property and any attached structures like garages, as well as personal property. Since you don’t have a choice on whether or not to get a homeowner’s insurance policy, you can shop around based on price and benefits. In short, you’re looking to get the most value out of your investment in homeowner’s insurance. It’s always a good idea to start with your auto insurance provider — to see about bundling your policies for a discount — and then get quotes from several other providers. That should provide enough of a snapshot to help you make the right choice. Like renter’s insurance, a homeowner’s insurance policy will also cover personal liability. No one ever anticipates getting sued, but that’s why you need insurance — it’s there for the unexpected. Know going in that homeowner’s insurance tends to be far more expensive than renter’s insurance. Why is this? Because your homeowner’s policy is covering a whole lot more. Renter’s insurance is an incredible deal because it typically costs only a few dollars a month. That’s not the case for homeowner’s — but it’s still worth the protection it provides against damage to your home and property. When you’re ready to move, make sure you have the right interstate moving company to get your belongings from one home to another. At Mid Atlantic Van Lines, we work with both renters and buyers to ensure that their things are taking care of on long journeys between cities and states. Let us take care of your move so you can focus on other important tasks, like finding the right renter’s or homeowner’s insurance policy for your new place. Contact us today about serving as your reliable, trustworthy interstate moving company. 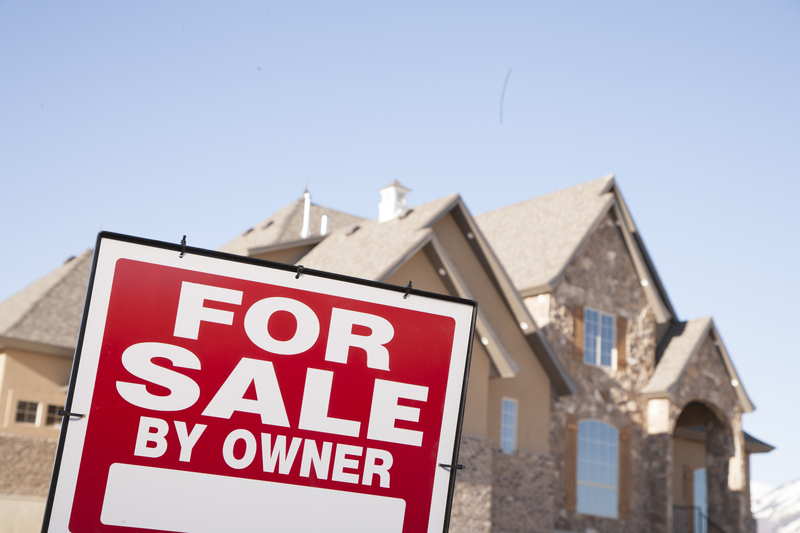 It’s an easy thing to ponder when you’re thinking about moving: Should I rent my old home? There’s a certain attachment to the old home, which makes renting it that much more attractive. There’s also the idea of a steady stream of income that accompanies renting your old home. But like so much else in life, there are benefits of renting your old home just as there are drawbacks. To help you make the best decision for your unique situation, here’s a look at some of the pros and cons of renting your old home. There are some investors who swear by real estate. Few things in life are sure to appreciate quite like a good piece of property. When you choose to invest in real estate, you’re choosing an investment that’s going to help you build wealth over the long term. 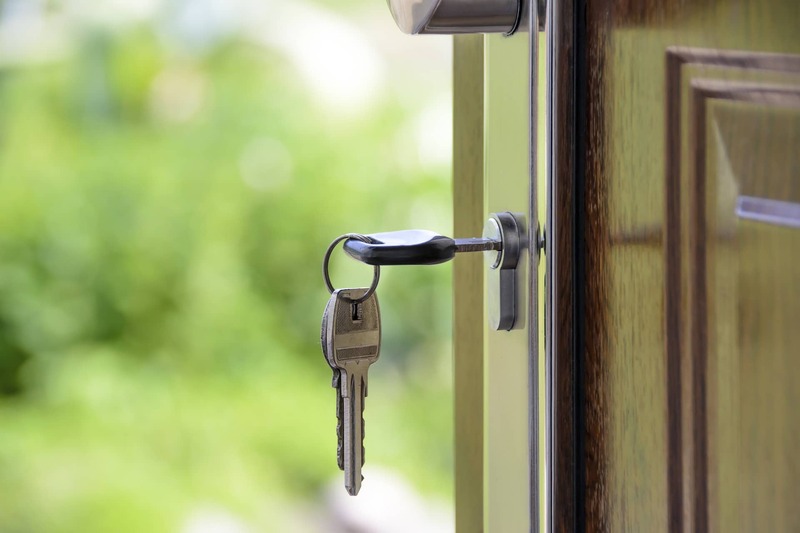 The key with any renting situation is to create enough revenue to cover the principal and interest on any existing loan as well as your taxes, insurance, repairs and maintenance. That’s a tall order. But keep in mind that even if you don’t make enough in rent to cover all of those expenses, you’re still building equity and maintaining an asset that will almost surely appreciate in the years to come. Rental properties may also present certain tax benefits, depending on the specific situation. Okay, so it’s definitely not all upside. There are a number of cons, too, and each should be carefully considered before you jump into renting out a property. First of all, you’re still on the hook for maintenance and repairs. This can be both costly and inconvenient. You can find a go-to source for maintenance and repairs, but this only increases the expense over doing it yourself. There’s also the issue of occupancy. It’s great to see rent payments roll in when the property is leased — but what about when it’s not? You’ll still be responsible for mortgage payments, taxes and insurance, but you won’t have any of the revenue to help offset those costs. Not everyone can afford to cover these expenses in the absence of revenue. Finally, there’s the hassle of finding the right tenants. You certainly don’t want to get caught up in a situation where your renters are making late payments or damaging your property. But that can happen without a comprehensive application process. Is renting your old home right for you? Only you can answer that question. 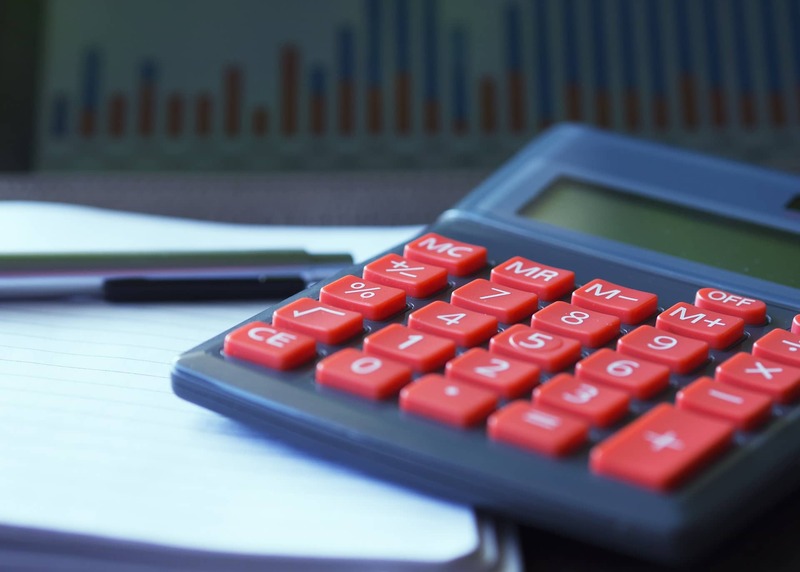 Take a look at your financial situation and take the time required to weigh these pros and cons before making a decision. And, when you need a moving and storage company to help with the move to your new home, remember Mid Atlantic Van Lines. We can make life easier by taking care of your belongings and ensuring they arrive safely at your new abode. Contact us today about serving as your moving and storage company.